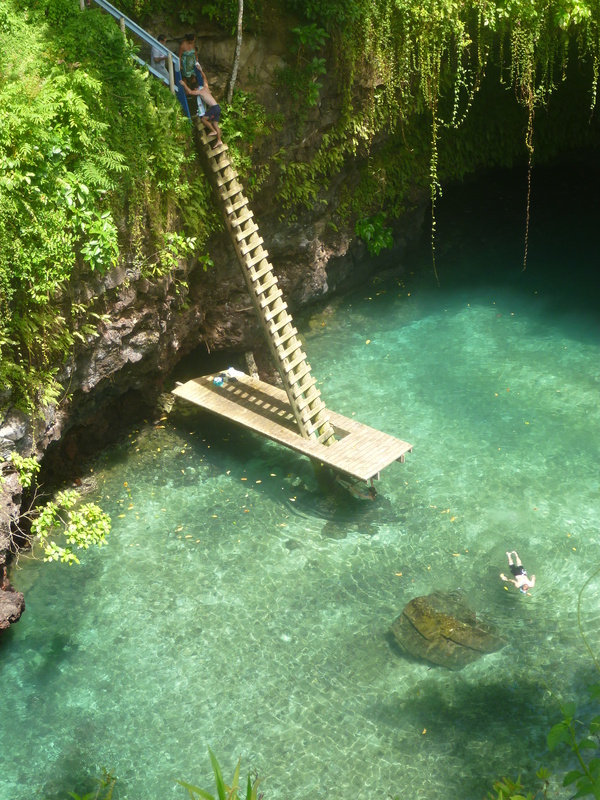 On the island of Savaii in Samoa there are a myriad amount of things to do other than snorkelling and sunbathing on deserted white sand beaches. Late in the afternoon is the best time to see turtles swimming at ease and rising occasionally for the odd gulp of air. These prehistoric underwater dinosaurs are actually very friendly with a slightly curious streak. They are also likely to nip at a fellow turtle especially if there is a hint of food to be had. 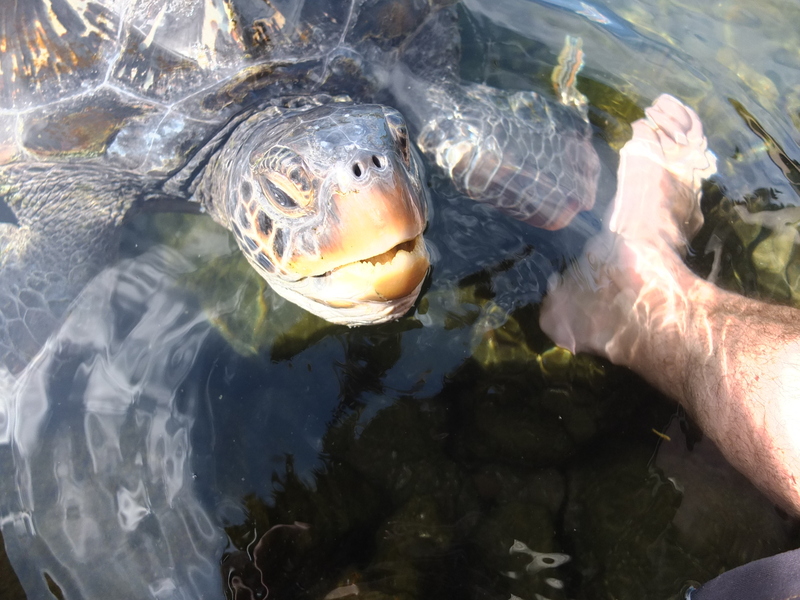 If you visit Samoa, and you should then take some time out with turtles and you’ll soon appreciate these graceful creatures.